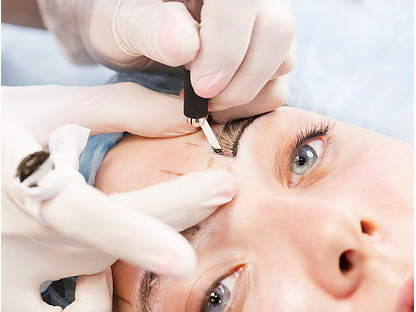 One of Coventry and Warwickshire's leading semi-Permanent Makeup Artists. ​ Qualified for over 15 years I have practised various disciplines. Starting my career as makeup artist I then specialised in bridal makeup and have worked for numerous skincare and cosmetics companies. 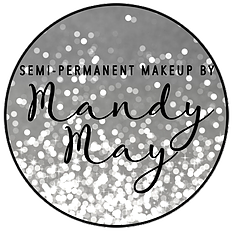 ​ I began my venture into semi-permanent makeup 4 years ago and have since qualified as as advanced semi-permanent make up technician.